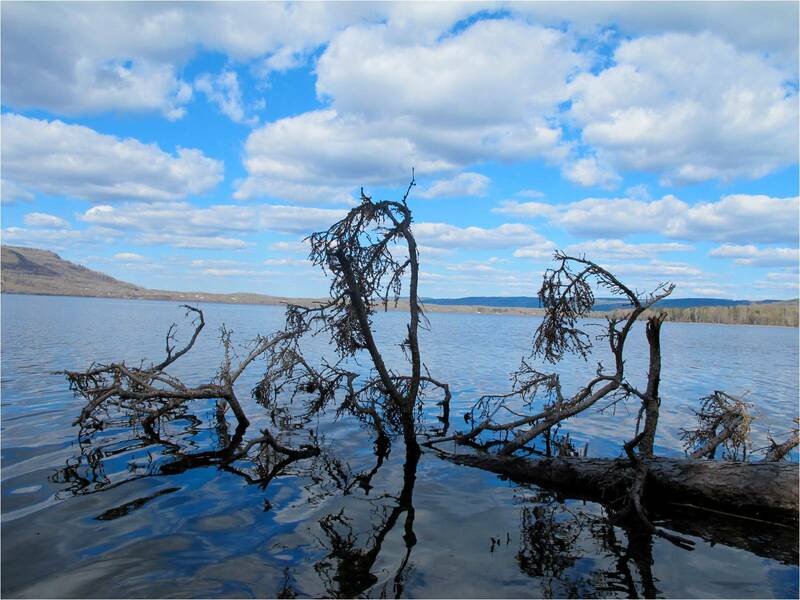 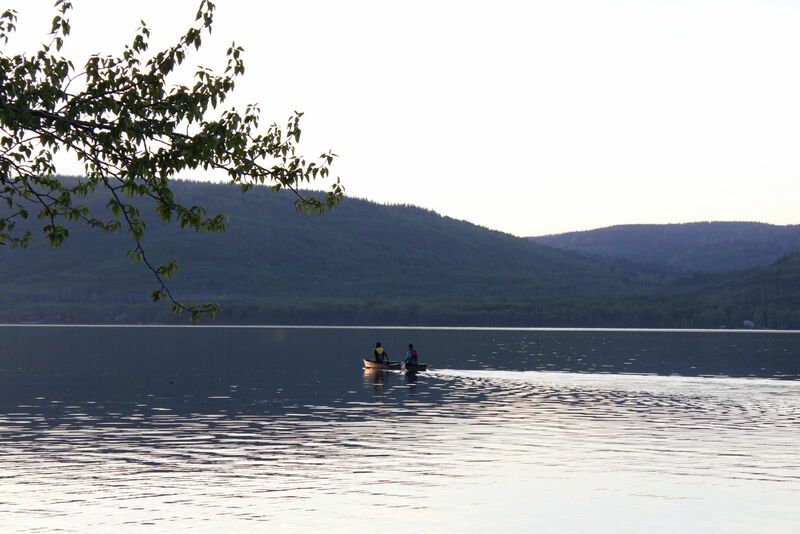 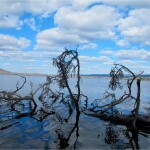 Known for its beautiful sunsets Moberly Lake is easily accessible off Highway 29. 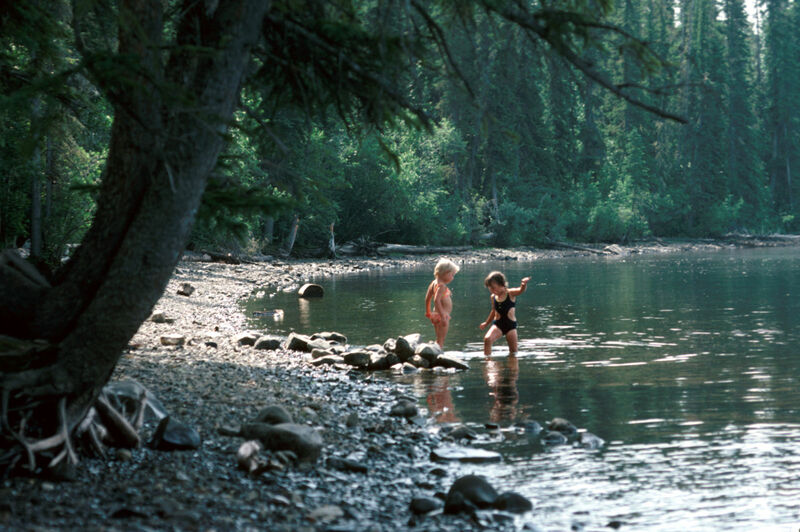 The park provides campers wildlife viewing, boating, swimming, family picnicking and Northern Pike and Bull Trout fishing opportunities. 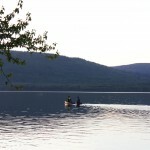 109 campsites, a day-use and group picnic area, a playground, boat launch and sani-station.